Adrian Mason, operations director at Breedon House Group. A Midlands-based day nursery group has secured a £9.1m funding package from Lloyds Bank Commercial Banking to upgrade its facilities and achieve its goal of obtaining Ofsted ‘Outstanding’ for all its nurseries. 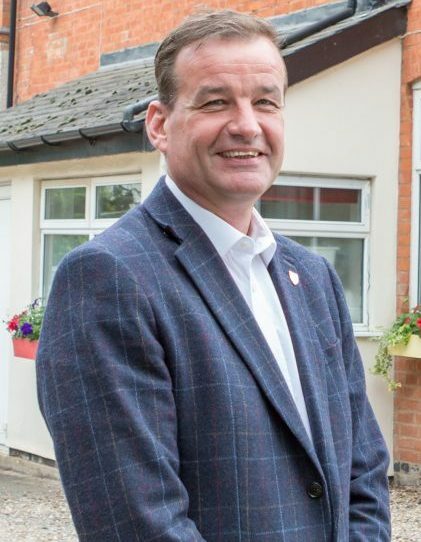 Breedon House Group, which was established in 1988 and is headquartered in Long Eaton, operates 24 nurseries in the Midlands and cares for more than 2,350 children aged from six weeks to five years old. Following increased demand for childcare places, the business secured funding from Lloyds Bank to support continued investment in its facilities. This will include the refurbishment of its Hathern and Syston nurseries and the development of a building next to its Plumtree site to accommodate more children. The business also recently partnered with the Lead Academy Trust to build new playgrounds that will be shared with local primary schools. Ofsted has rated 16 of the nurseries as ‘Outstanding’ and the investment will help the business achieve its long-term goal of obtaining this accolade for all 24 locations. Breedon House Group was founded by Margaret Mason, who received an OBE for her services to early years education last year. 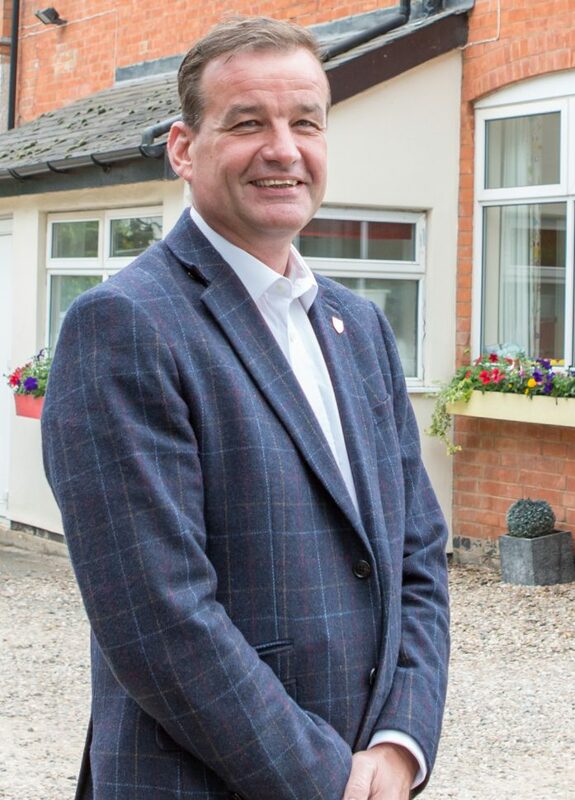 Adrian Mason, operations director at Breedon House Group, said: “We’ve been a family-run business since 1988 and have grown from a single nursery in Long Eaton to an award-winning group with 24 locations across the Midlands. The funding from Lloyds Bank will be invaluable in helping us to achieve our long-term ambition of obtaining Outstanding for all of our nurseries. Jon Saltinstall, business development director at Lloyds SME Banking, said: “Demand for high-quality early education providers is growing rapidly in the UK, so it’s important that nursery groups like Breedon House Group have the support they need to invest in their faciltiies and offer the highest standards of childcare for local families. The deal between Breedon House Group and Lloyds Bank Commercial Banking was introduced by Paul Goodman at Goodman Corporate Finance, with legal support to the nursery group provided by Knights plc.